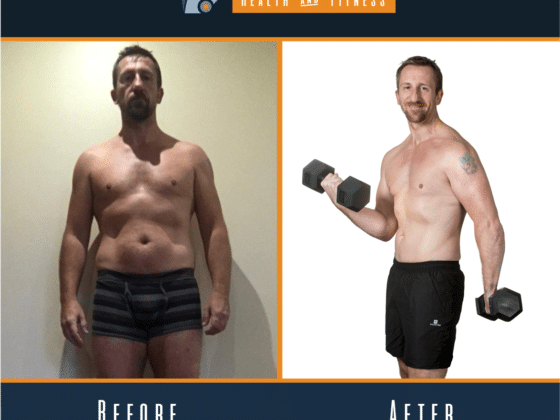 Dedicated, focused, driven and truly inspirational. Ginette, a mother of one, who also holds down a full time career, came to us at UHF. She expressed how unhappy she was with the way she looked and how she felt. 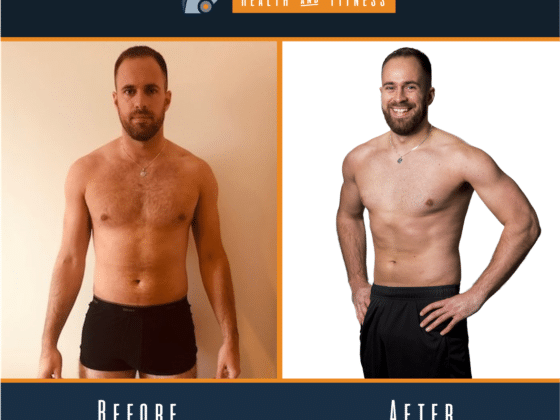 Ginette trained 3 x a week with 90% of her program dedicated to lifting weights. 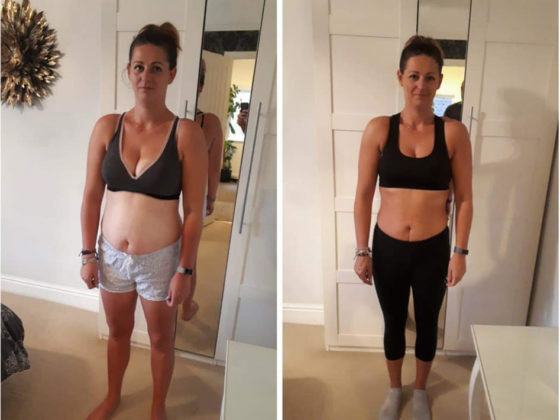 Her nutritional habits and routines were assessed. 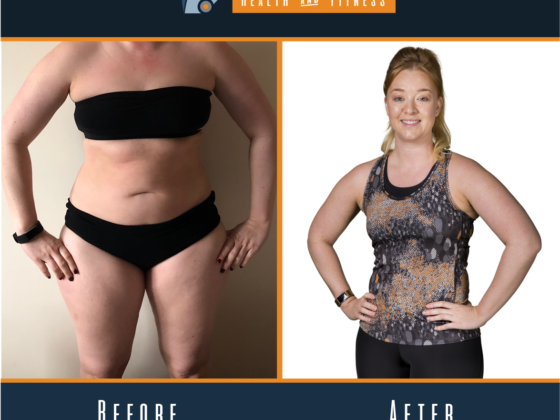 We took our time to educate her on the fundamentals of nutrition and we showed her how to implement them into her busy lifestyle. 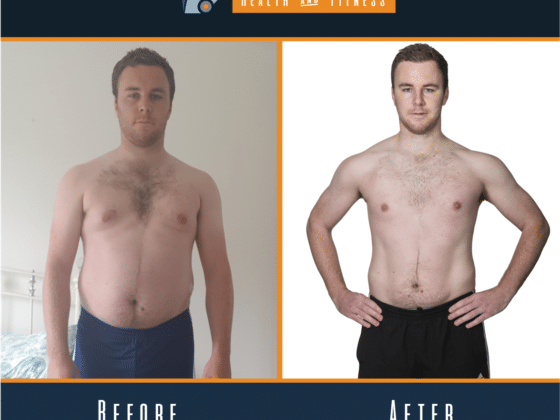 Fast forward 14 weeks at our Transformation shoot in December 2017, you can see the physical change is incredible. 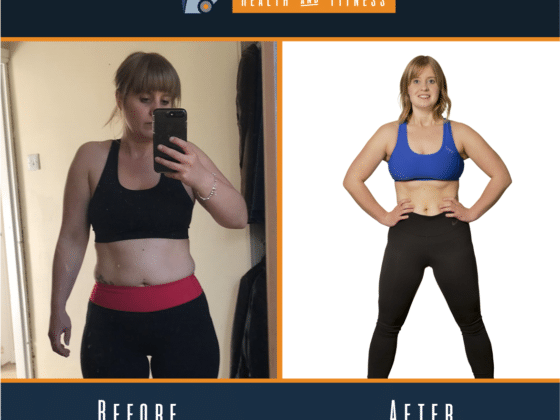 She portrays a much happier, healthier and fitter version of herself, and as I am sure, Ginette will agree, it has had a huge positive impact within all aspects of her life. 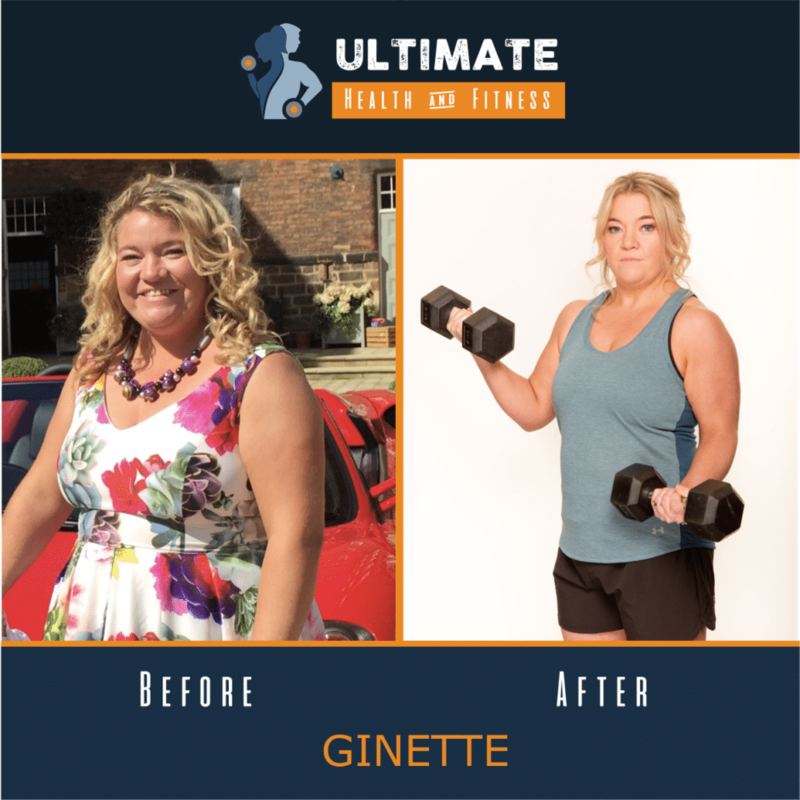 Fast forward to October 2018, Ginette has lost nearly 3 and half stone and continues to enjoy training at Ultimate Health and Fitness.